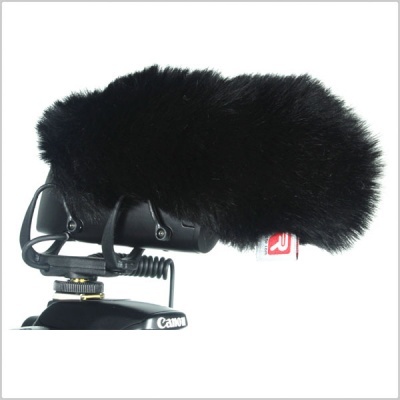 This Mini Windjammer is specifically designed for the Shure VP83 & VP83F. 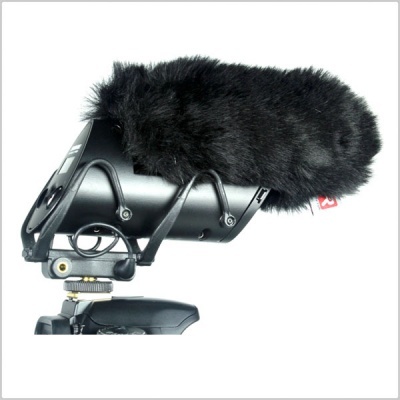 The Mini Windjammer suitable for the Shure VP83 & VP83F provides excellent wind isolation for capturing audio in high-wind environments. 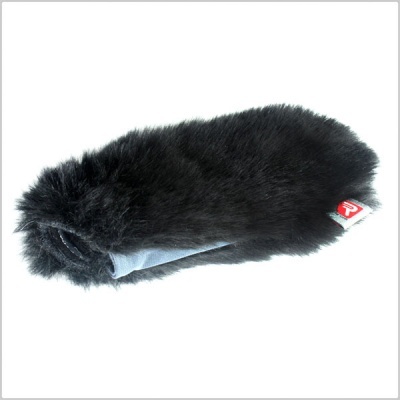 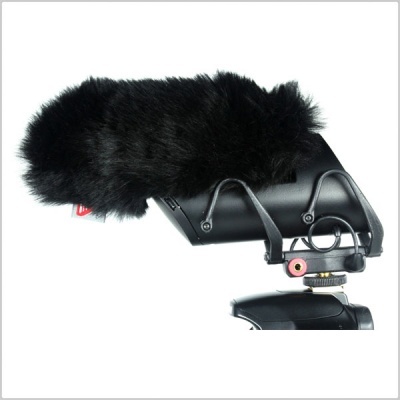 Made from high-quality synthetic fur specifically designed for wind isolation, easy-to-fit slip-on fur covers for use when recording outside with the built-in microphones found on portable cameras, external camera mics and handheld reporter microphones. 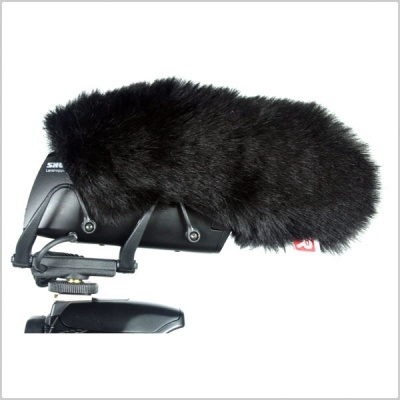 Note: This Mini Windjammer is specifically designed for the Shure VP83 & VP83F.